So since yesterday I made a fangirl gift guide I thought today I would share some of my fangirl experiences with all of you! So today were going to have a little story time session and then tomorrow well be back to gift guides! So lets start with Justin Bieber! 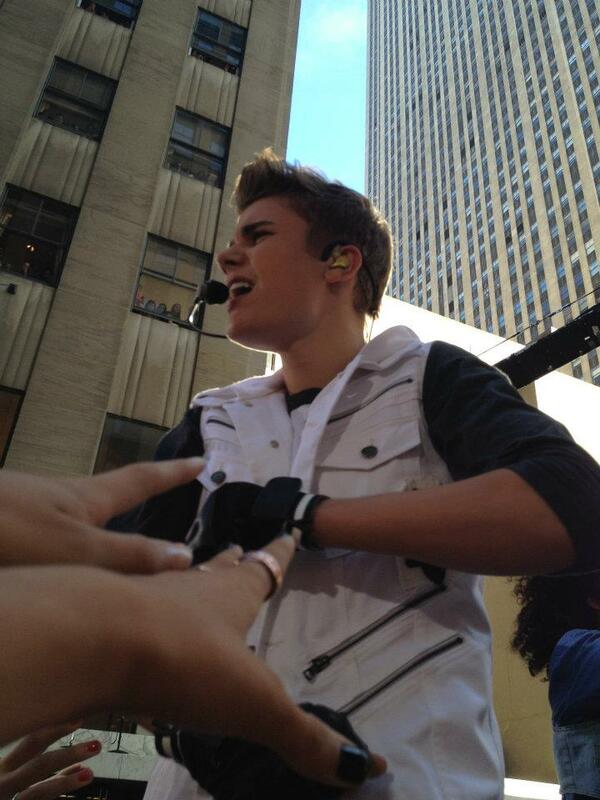 In 2012 through a radio station I won VIP passes to see him perform at the Today Show! So I begged my dad to bring me, he agreed and I believe we left the house at 5:00 in the morning to get there on time! To sum this story up this was my view. My sister was taking finals and I remember so clearly that she woke up, put on the Today Show and since I was so close I was constantly on camera when they would show the crowd so she of course saw me in the front and started balling! Needless to say she barely made it to finals on time. Now onto my fangirl obsession that has been going for around 4 to 5 years now ONE DIRECTION. My absolute favorite boy band in history! 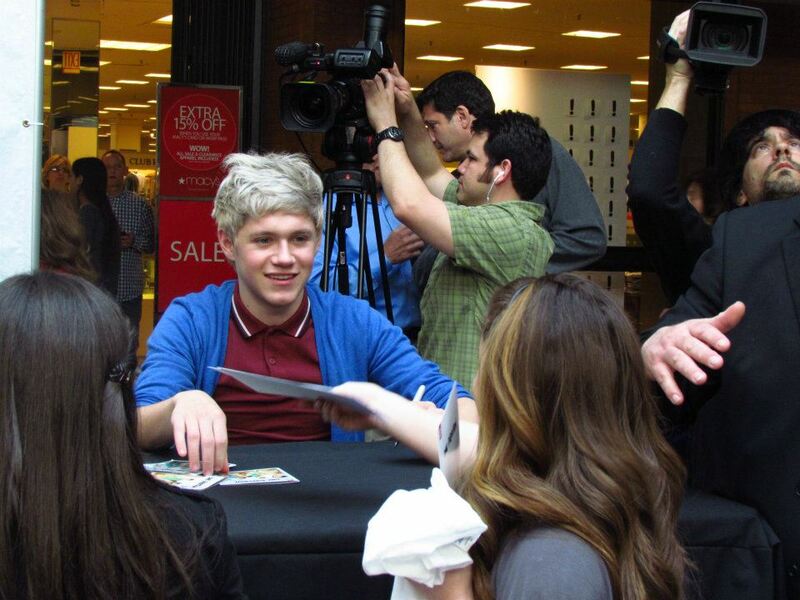 Another radio contest, I won “jump the line” passes for a signing they had at a mall before they were like big time! 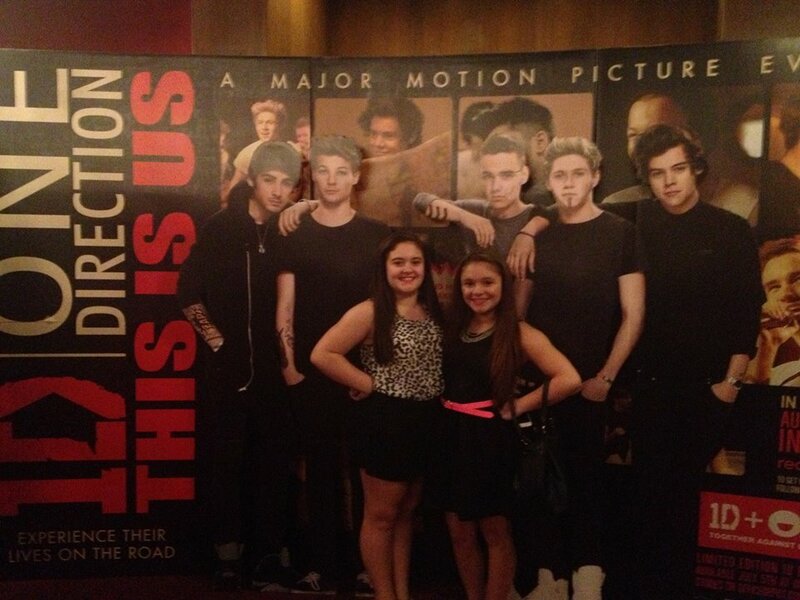 So yes I got to meet them not only there but I also won tickets to there NYC movie premiere! So I got to see them there too, that was only like high fives and seeing them but it counts right? I have also seen them in concert and whatnot. I would say those are my biggest two fangirl stories but I do have tons of other celebrity stories if your ever interested in hearing about those leave me a comment! I’ve met tons of people from Ed Sheeran to Mario Lopez to Marie Osmond and so many more! So if you want stories, I’ve got stories! 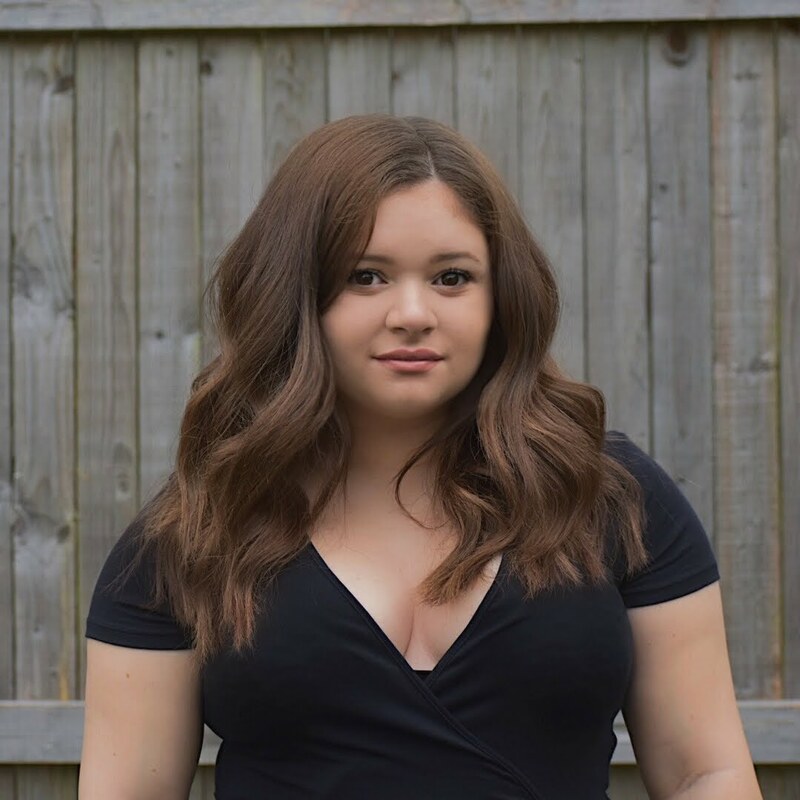 I love story time posts because I feel like you guys get to know me better! So anyway thanks for reading and getting to know a little bit more about me and ill see you again tomorrow with a gift guide! Don't forget to follow my Twitter & Instagram too! 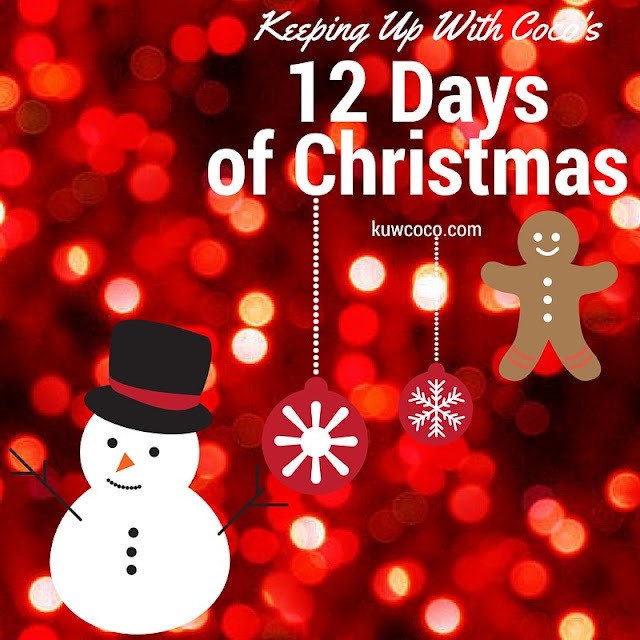 I'm doing Coco's 12 days on there too!